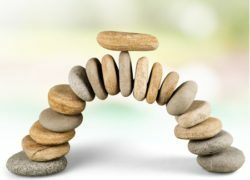 Michael continues his series on balance and harmony with a discussion of our 12 spiritual gifts. The emotional and social selves will also be examined. We’ll explore the path to happiness and how to achieve it.